Users who like The Bunt S04 Episode 01 Ft. Elijah Berle "Clint is the Captain Kook of their team." Users who reposted The Bunt S04 Episode 01 Ft. Elijah Berle "Clint is the Captain Kook of their team." 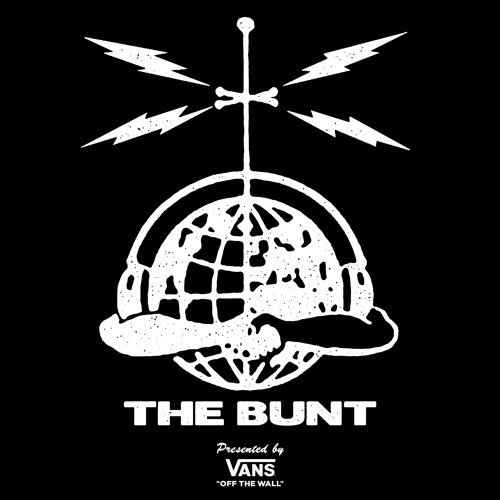 Playlists containing The Bunt S04 Episode 01 Ft. Elijah Berle "Clint is the Captain Kook of their team." More tracks like The Bunt S04 Episode 01 Ft. Elijah Berle "Clint is the Captain Kook of their team."